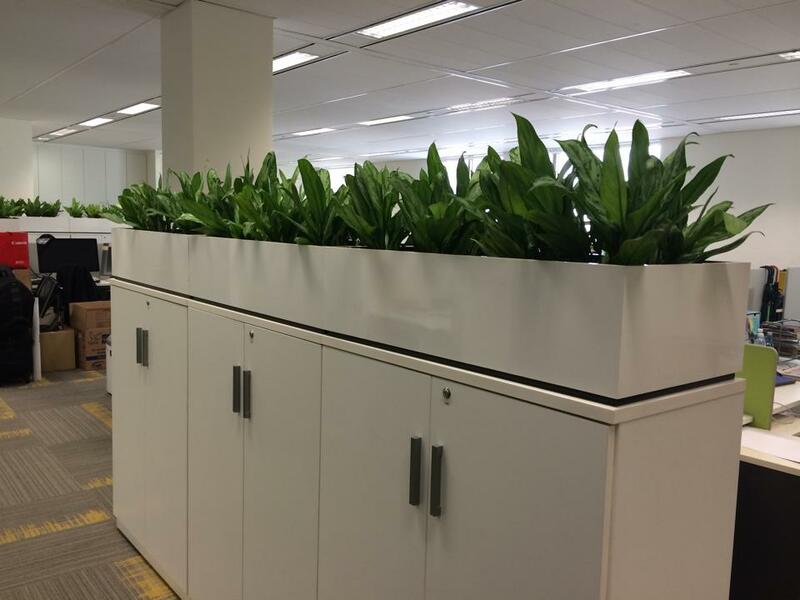 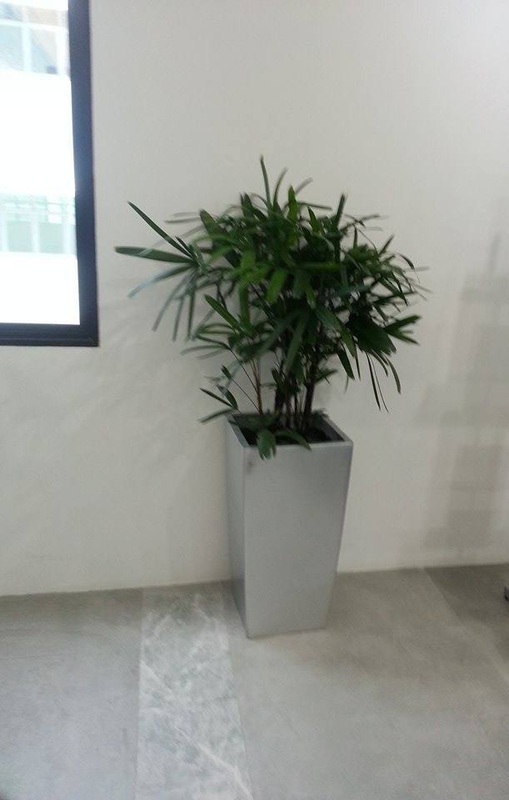 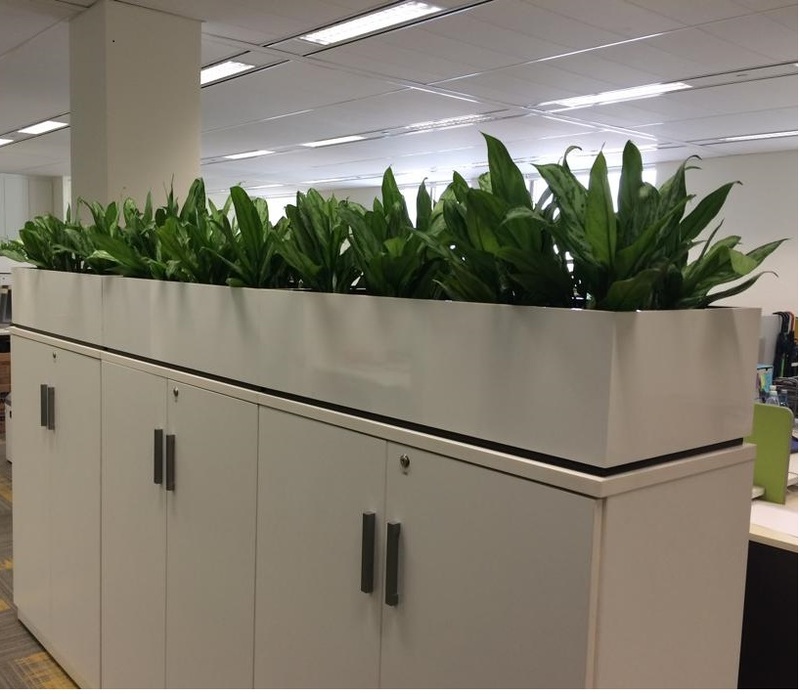 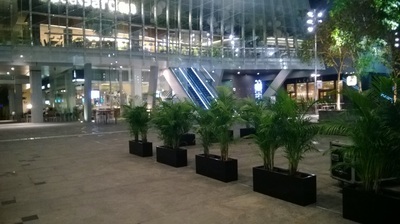 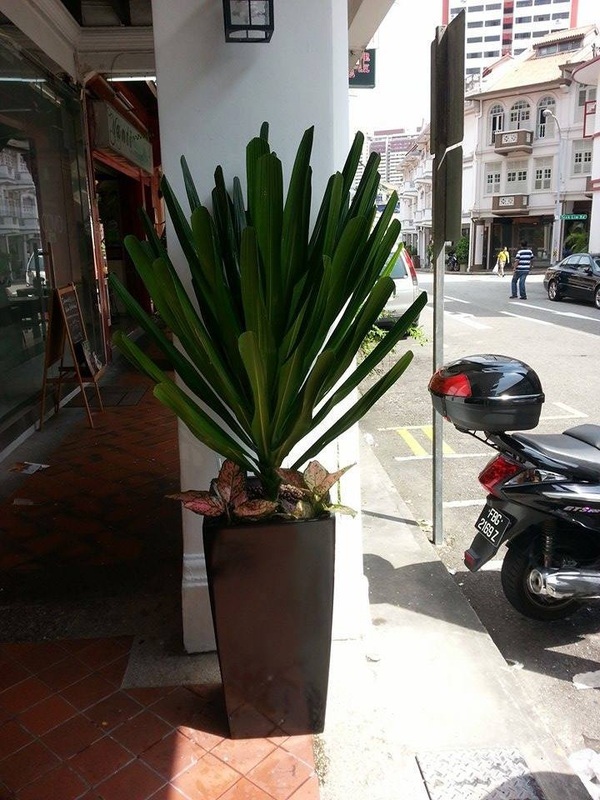 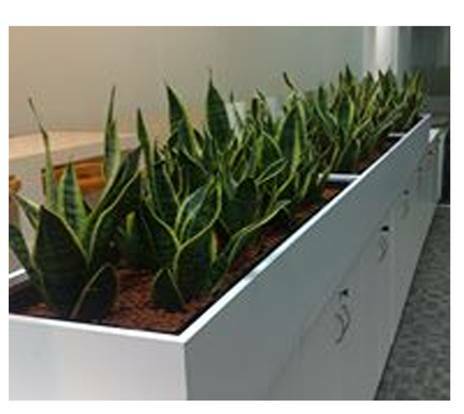 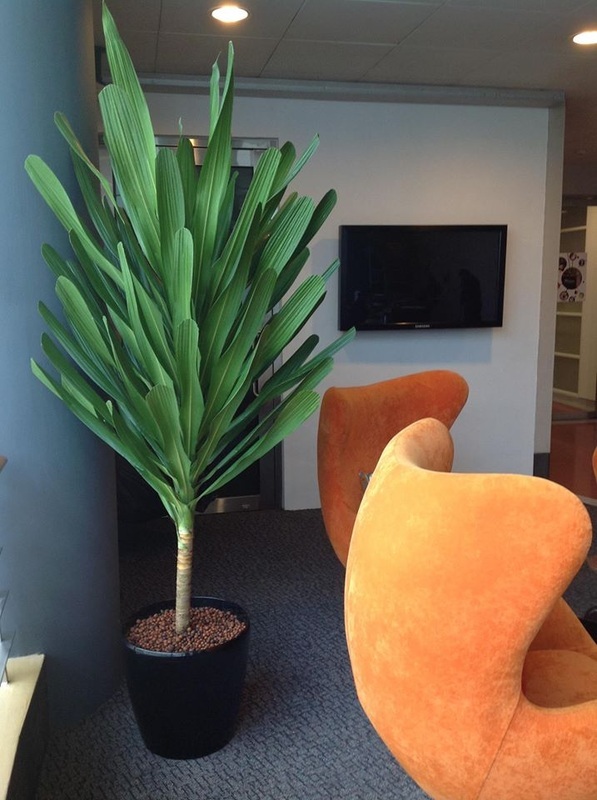 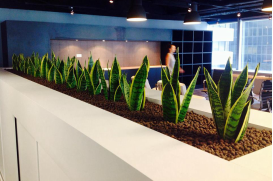 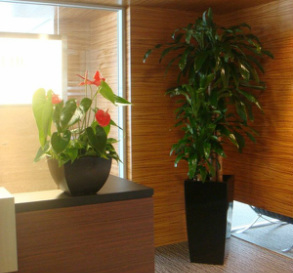 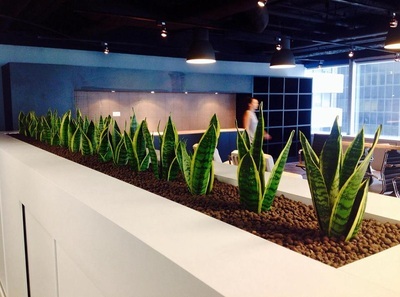 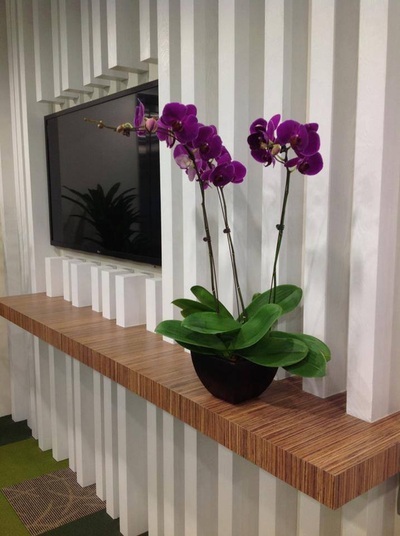 Vitae Plants is the flagship brand of Socio Vitae and offers plantscape consultancy and range of plant related services and products which includes plant rental for homes, offices and event as well as the sales and distribution of plantware. 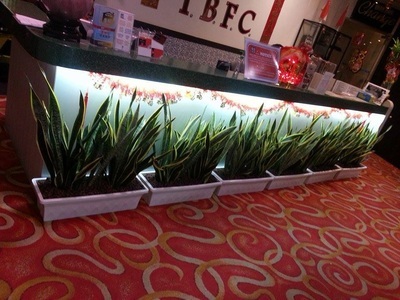 Most recently, we have started to provide our customers with home gardening solutions. 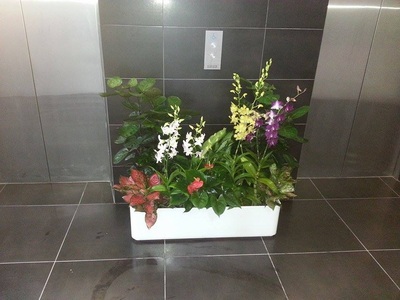 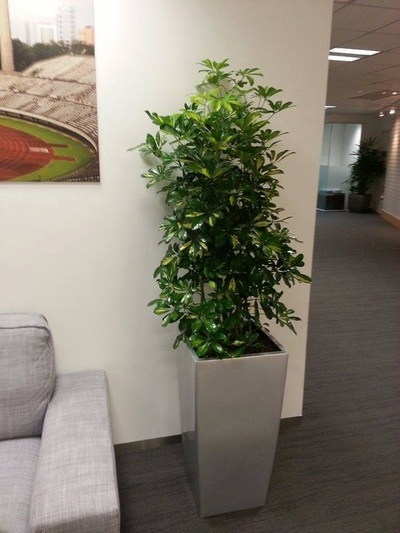 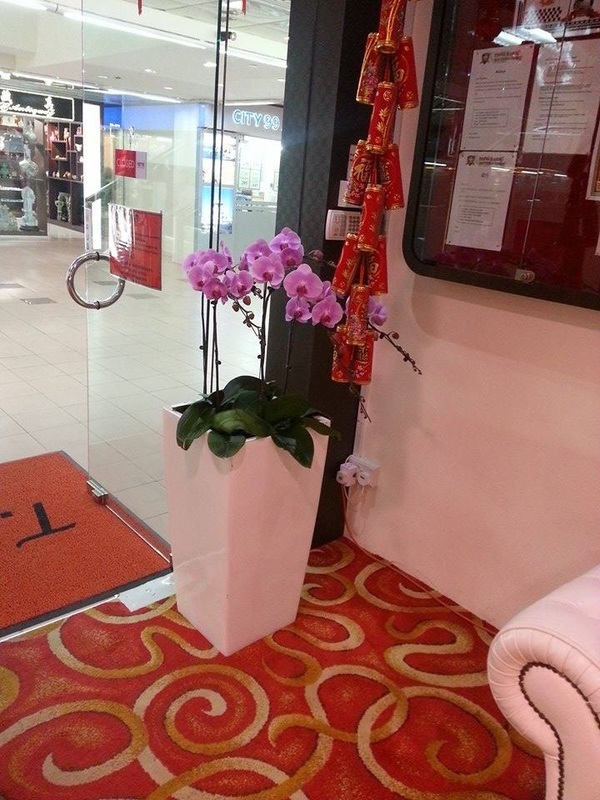 We provide a whole range of plant rental services for your events, offices, home and buildings. For plants on a rental basis, we will maintain them on a fortnightly basis making it hassle free for you! 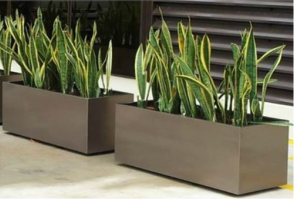 We have an entire range of planter boxes in different shapes, colours and sizes. 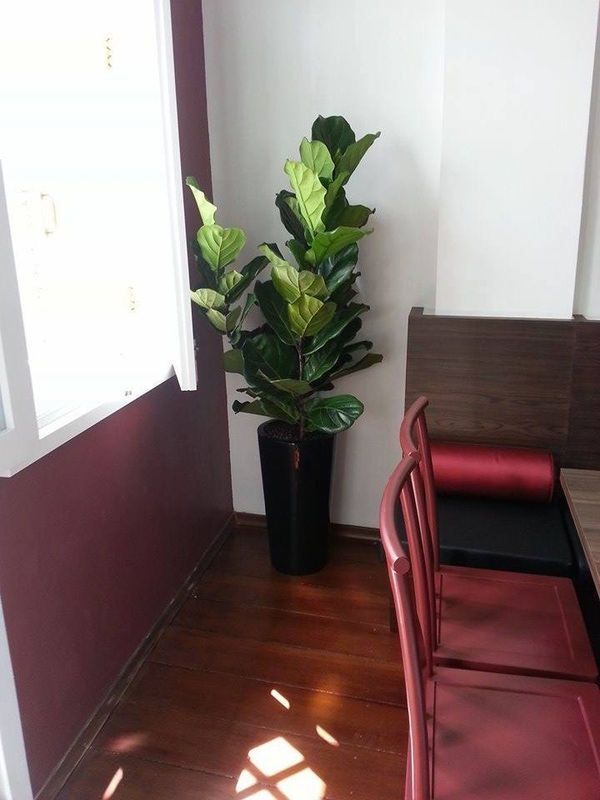 If you cannot find what you want here, tell us and we will customize for you! 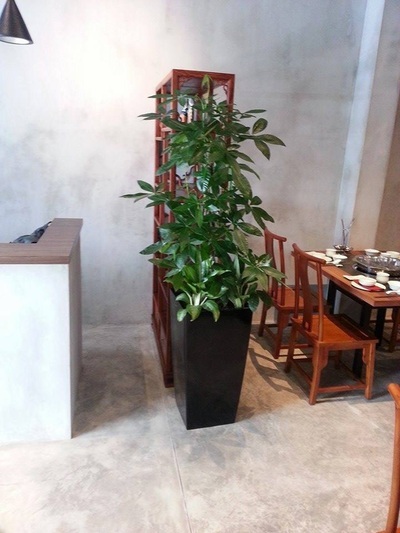 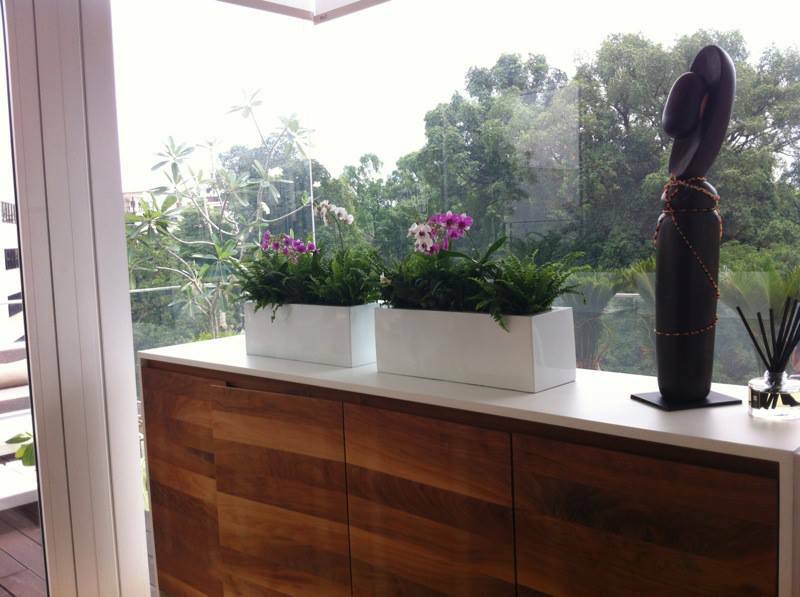 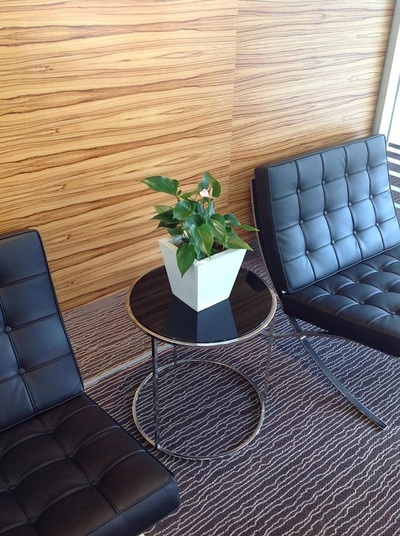 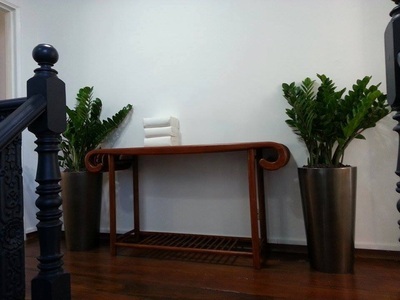 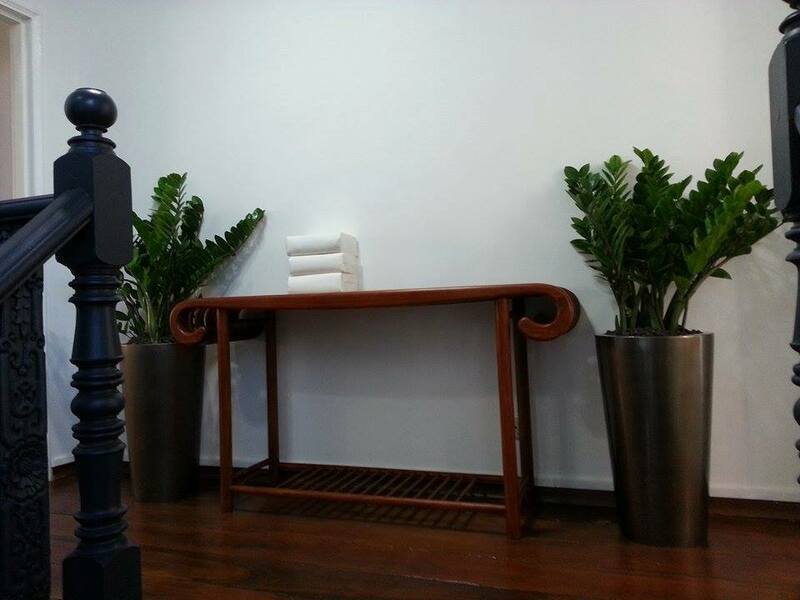 We will help you transform plain walls into walls of lush greenery. 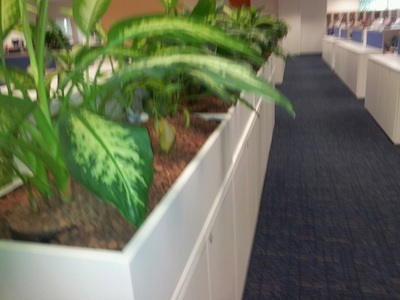 Our green walls are modular and easy to maintain.